LAHORE: The Punjab Food Authority (PFA) on Sunday busted a gang involved into the sale and purchase of rancid/used oil in the name of bio-diesel business. The operation was kicked off from Rawalpindi under the supervision of PFA Director General Captain (r) Muhammad Usman which reached out other districts of Punjab after receiving information and clues from the arrested accused. Simultaneously, the authority carried out an operation against facilitators and agents of the gang in Lahore, Okara and Bahawalpur, upon the direction of the PFA DG. During the operation, enforcement teams seized 6,600kg of harmful used oil which was prepared from 4,000kg of waste and filth of animals. PFA DG Usman said that the PFA has sealed Abid Oil Dealer and Sheikh Abdul Qadir & Sons for selling used/rancid oil to Food Business Operators (FBOs) after recycling in Rawalpindi. “Used oil had purchased from different renowned food points and restaurant at a fairly cheap price; however, bringing into practice after reprocessing. He informed that the raiding team confiscated as many as 6,954 litre used oil and registered an FIR along with handed two accused over to police after apprehended during the raid,” he said. Similarly, the PFA has sealed Ijaz Fat Rendering Unit for selling unwholesome oil, failing to produce a record and doing business without getting a food license from competent authority. 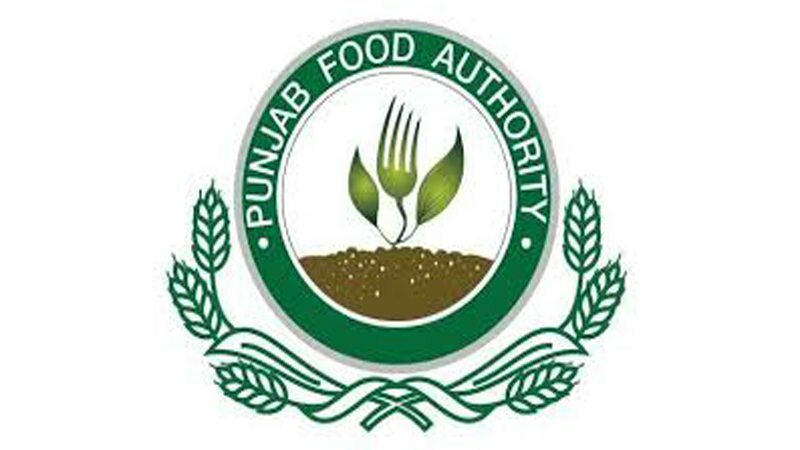 The food safety teams of PFA have stopped the production of Afzal Bio-diesel and Bio Speed Collection Centre in Bahawalpur by serving emergency prohibition orders. Usman said that the PFA is investigating the matter of Bio Speed Collection Centre for getting more information. He said that FBOs are restricted to sale/purchase used edible oil only to Bio-diesel companies. “Used oil could not use in the preparation of food products except bio-diesel,” he said and added that it is compulsory for dealers and production units associated with this business to maintain the record of the sale and purchase of oil. The DG said that PFA would not allow anyone to violate the provincial food law at any cost.